We would like our participants to be satisfied with our qualification programmes and to come back gladly. By means of our quality management we ensure our work to be geared to consistent quality standards – from planning to conducting our seminars, meetings and projects. 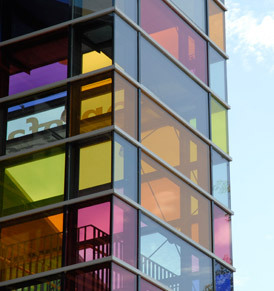 We aim at systematic and continuous improvement of both our programmes and our organisation. Every year, an assessment by an external auditor of proCum Cert GmbH Certification Association is performed. 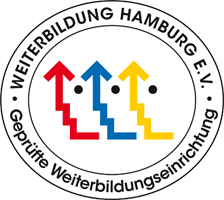 The seal of approval of Weiterbildung Hamburg e. V. (Qualification Hamburg, registered association) confirms the compliance to quality standards in qualification. This is monitored trienially by independent assessors. Arbeit und Leben Hamburg is a member of Weiterbildung Hamburg e. V. since 1993. Do you have any questions or suggestions? Don’t hesitate to contact us!